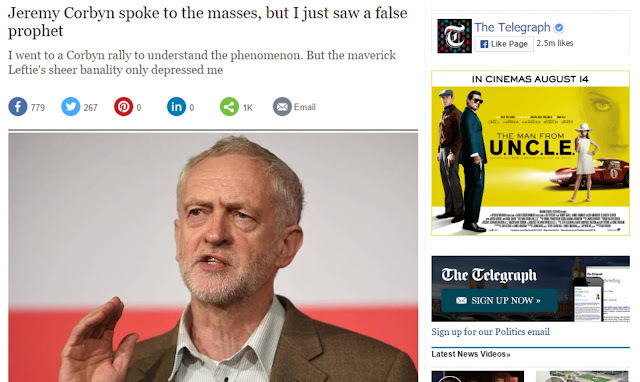 Corbynism - Is It A Good Thing? I'm confused. Every single media outlet seems to be referring to Jeremy Corbyn as though he is some kind of mad man and I don't understand why. What's wrong with a man who rails against austerity, who was against the Iraq war, against bombing Syria, opposes benefit caps, wants to scrap Trident, wants to provide free education for all, challenges sexism, thinks that half of MPs should be women and that the Cabinet should be elected, believes in renationalising energy companies and rail companies so that they can be correctly regulated in harmony with the ecology, wants to build an extra 245,000 homes each year, reintroduce 50% higher tax for high earning people, and disagrees with the monarchy (but will not fight it)? Has the whole world gone mad? Corbyn is getting vilified by the media and by the establishment simply for speaking out on behalf of ordinary people. The reason he is doing this is because he is an ordinary person. He didn't have to pay for his education, he is different to the other Etonian, Oxbridge graduates that have had everything handed to them on a plate for the entirety of their lives. Corbyn is the one barging in and shattering the glass ceiling on austerity, public ownership and Trident. It has been said that Jeremy Corbyn's political project carries "traces of left elitism" with a "misunderstanding of our emerging network society" and had "little by way of an organisational or electoral strategy". The question over whether Corbyn is right for the United Kingdom is one of political strategy and ambition. Should we largely stick to our current orthodoxies, hope to fall over the line first at the next election and make a now rampant global capitalism slightly more humane, i.e. continue the New Labour project plus or minus a few things? Or is radically reframing the debate in the search for a good society what we need? It's a case of stick or twist. centre and centre-right leaving not much chance for those who are hard left. Corbyn is the one taking the stance of "we're different". 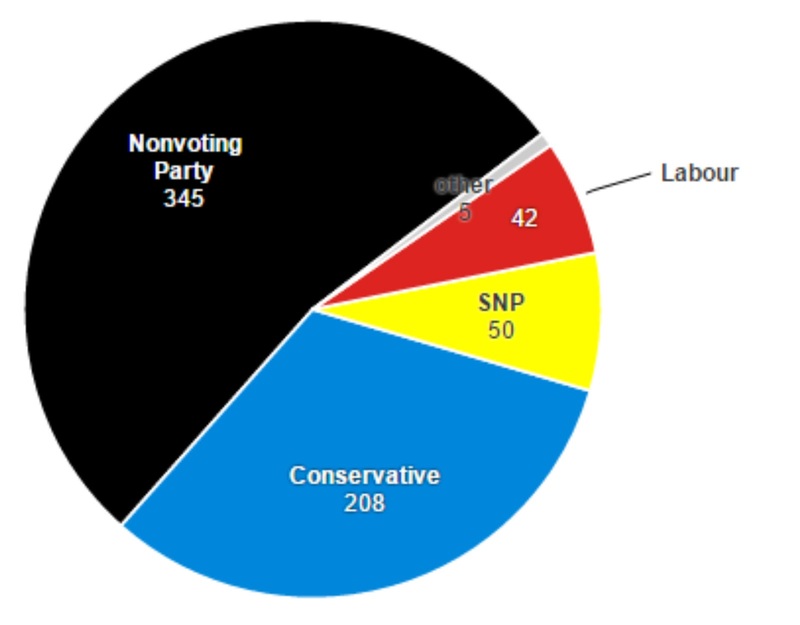 I find it staggering that the UK's non-voters would have the largest voice in politics if they were represented as a party. Maybe the 40% of the country that didn't vote was because they felt they had nobody to vote for? So is Jeremy Corbyn worth voting for? Well if Labour stand a chance at winning anything they need to differ themselves and return to the left-wing of politics.We saw a similar thing with the SNP; they offered something different and the voters responded with Scotland seeing an 8% increase in voter numbers. Corbyn is a politician who, in public, is prepared to stand up for the rights of ordinary people and I don't see a problem with that at all.